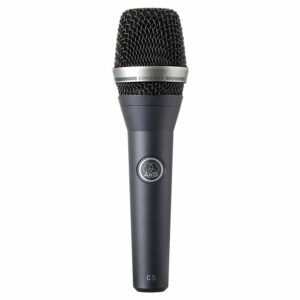 This professional condenser vocal microphone will make your voice cut through the loudest mix – on any stage. 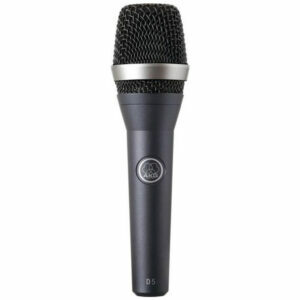 Its cardioid polar pattern ensures maximum gain before feedback and has been optimized for use with in-ear monitor systems. 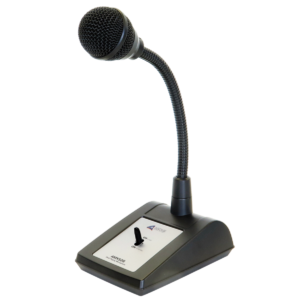 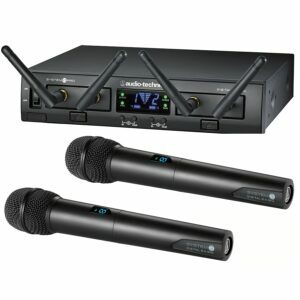 Audio–Technica’s innovative 2000 Series wireless delivers professional performance unheard of in its class. 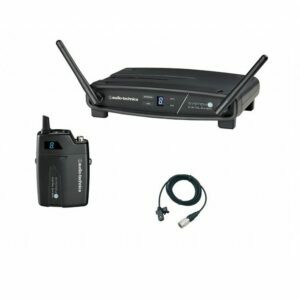 With this breakthrough series, Audio–Technica makes easy setup, automatic scanning and other advanced wireless features affordable as never before. 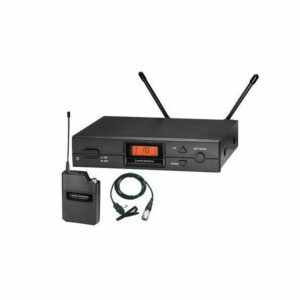 Automatic frequency scanning—standard on all 2000 Series wireless receivers—finds and sets the best available channel at the touch of a button. 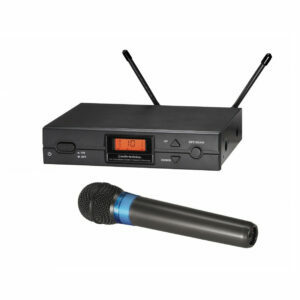 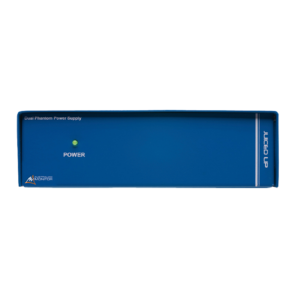 For those using multiple wireless systems simultaneously, the 2000 Series offers another ease–of–use standout: any of its 10 channels may be used together—eliminating confusing frequency groups and other frequency–coordination problems. 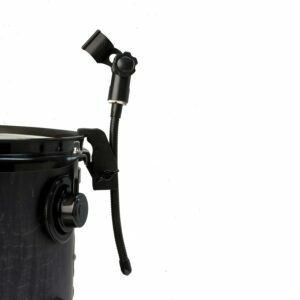 Provides huge kick drum sound with ground shaking low end while delivering exceptional clarity and attack. 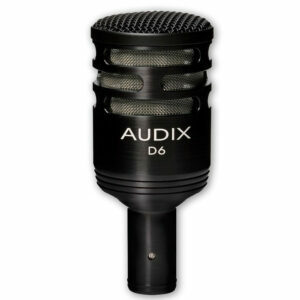 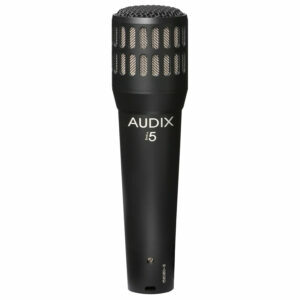 Designed, assembled and tested by Audix in the USA, the i5 is a dynamic instrument microphone used for stage, studio and broadcast applications. 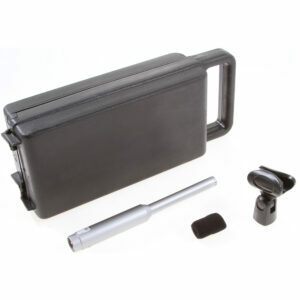 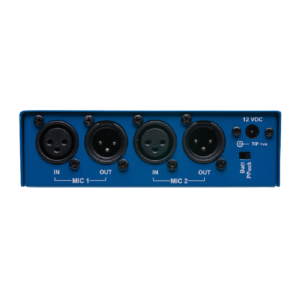 The i5 is able to handle sound pressure levels in excess of 140 dB without distortion and can be used to mic a wide variety of musical instruments, guitar and bass cabinets, vocals and speech.